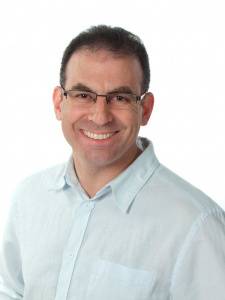 Dr. Daniel Diamond received his education at Tufts University School of Dental Medicine, graduated in 1998 and was inducted into the Omicron Kappa Upsilon honour society for academic excellence. He graduated in the top 10% of his graduating class. Dr. Daniel Diamond completed his General Practice Residency at Harvard University School of Dental Medicine in 1999. He worked as a general dentist in Boston, MA, and Burlington, ON, before starting Diamond Dental Centre in 2006 in Concord, ON. Dr. Diamond enjoys all aspects of general dentistry, especially dental implants. He has three children - two girls and one boy. In his spare time, he enjoys physical fitness activities and astronomy.